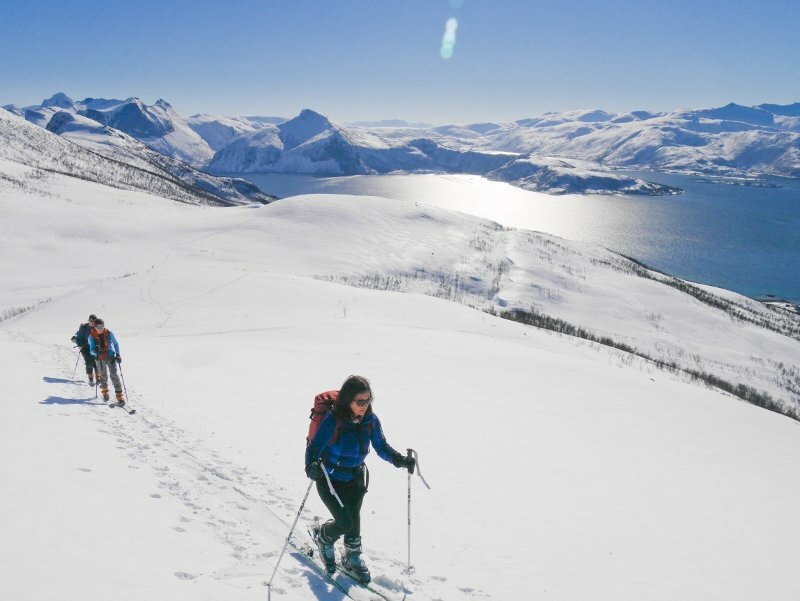 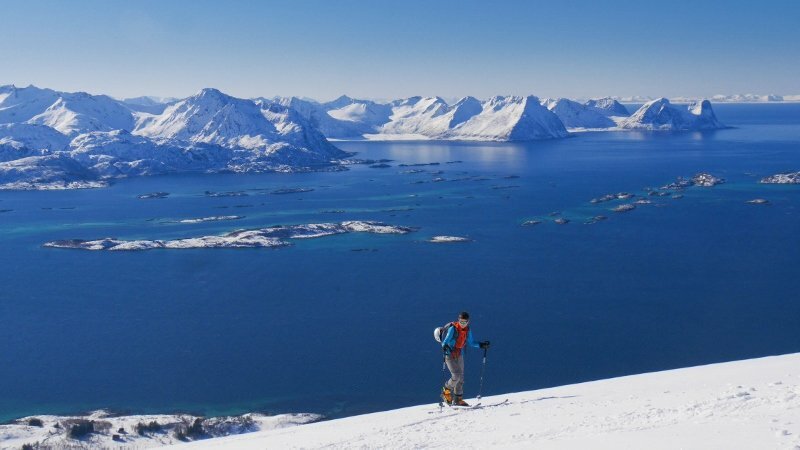 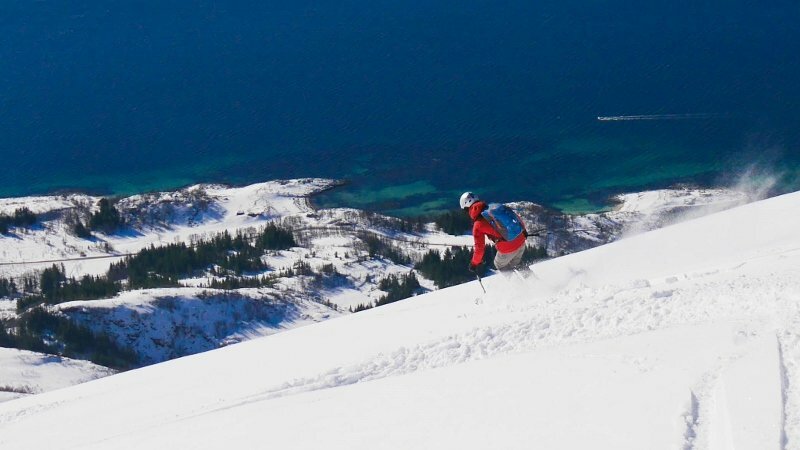 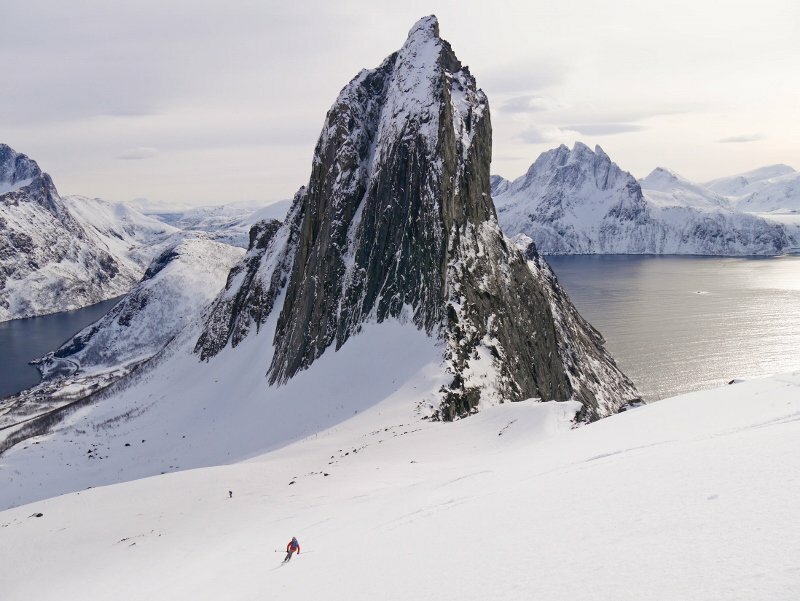 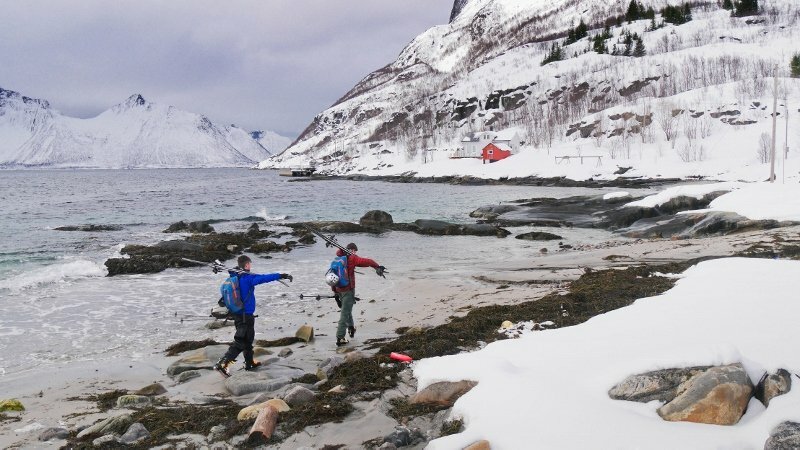 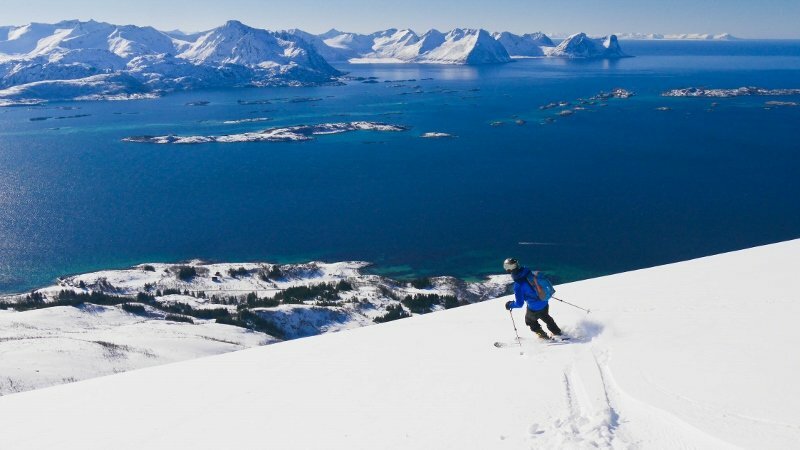 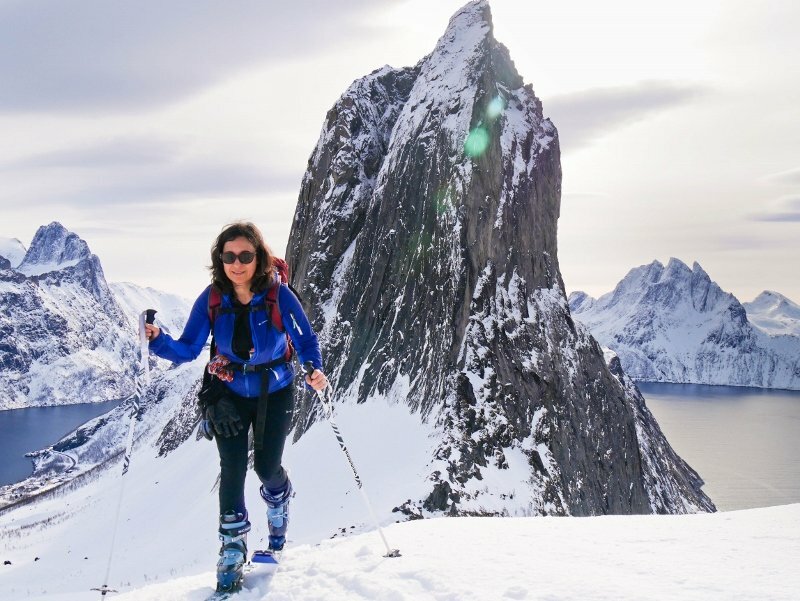 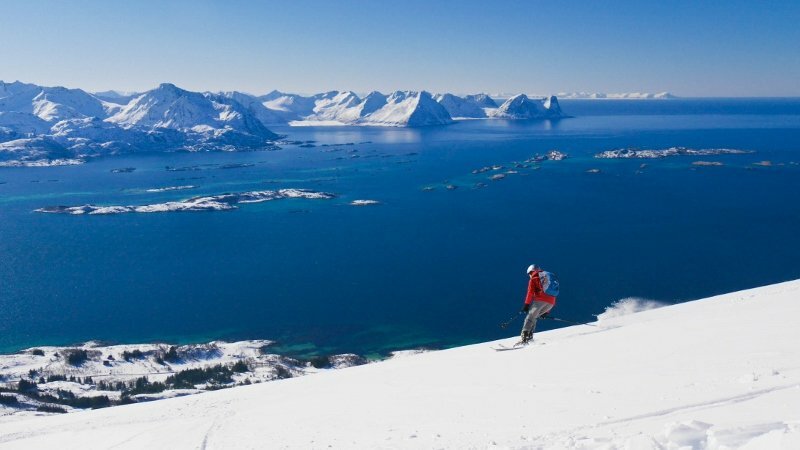 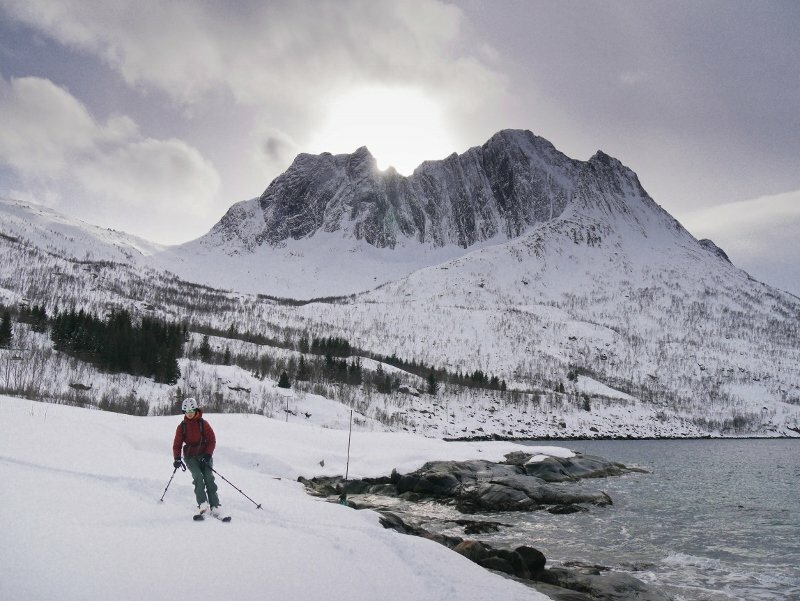 After our 2 very successful Alpine Guides Senja ski touring trips during March this year, I’m just back from a family trip to the ‘Magic Island’. 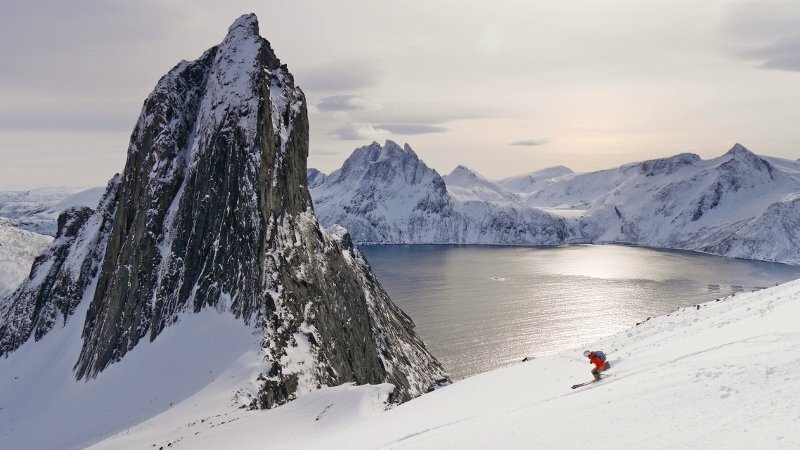 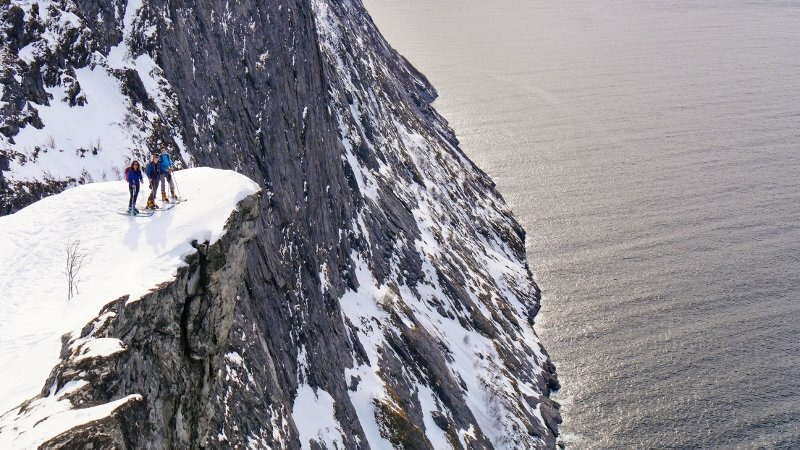 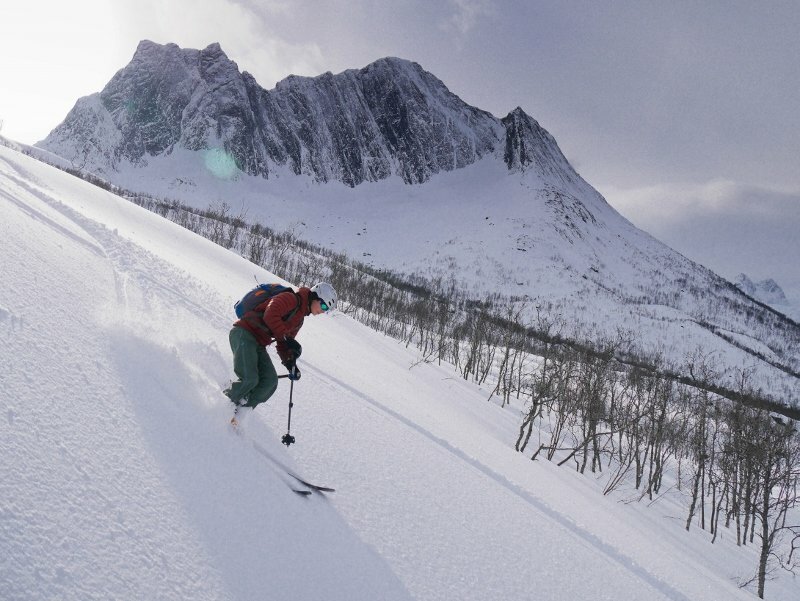 Needles to say, we had a brilliant weeks skiing (Senja always delivers!) 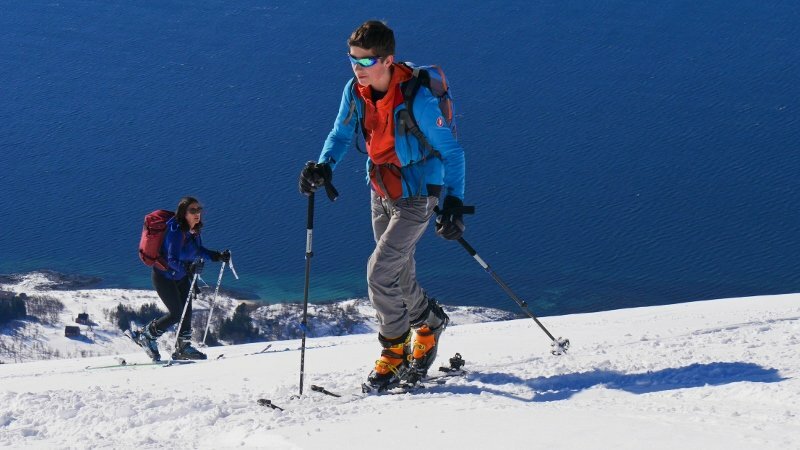 – but feeling my age a bit, struggling to keep up with 2 teenagers who are now faster than me on the ups; I’m still ahead of them on the downs though – for now…!